In May 2017 Tom started Fritz Insight Group in order to focus on and serve the outdoor and adventure travel industries by providing outside insight to deliver strategic growth. Prior to launching his consulting company, Tom worked for Chief Outsiders, a national management consulting firm. 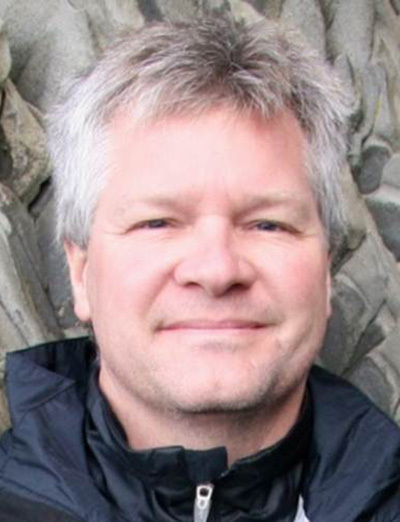 Before consulting he served as VP Global Marketing at Marmot Mountain in the outdoor industry for 18 years. Tom has over 30 years of marketing experience at companies including Clorox and Nestle, and diverse industry experience including agricultural products, food & beverage, toys, outdoor clothing & equipment. Tom and his wife Joan of 35 years have raised three boys in California; two firefighters and one college student. He coached all three in baseball, basketball and soccer over the course of 18 years, and now he stays active by mountain biking, road cycling, stand up paddling, kayaking and hiking in the outdoor community of Santa Rosa, California.